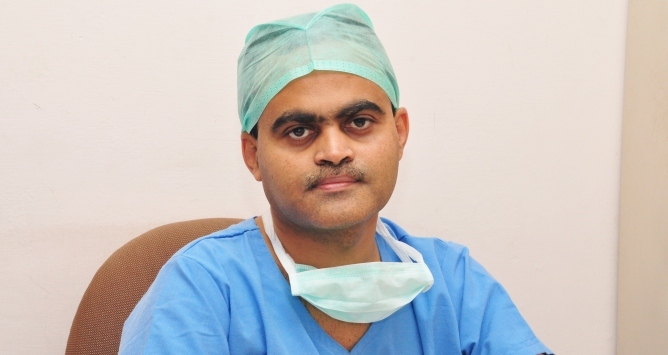 An interventional cardiologist, Dr Jayakumar B completed his MBBS from Government College, Trivandrum in 1992. He added an MD in General Medicine & DM in Cardiology degrees from L.T.M.M.C, Sion and Grant Medical College, two of the most renowned colleges from Mumbai. 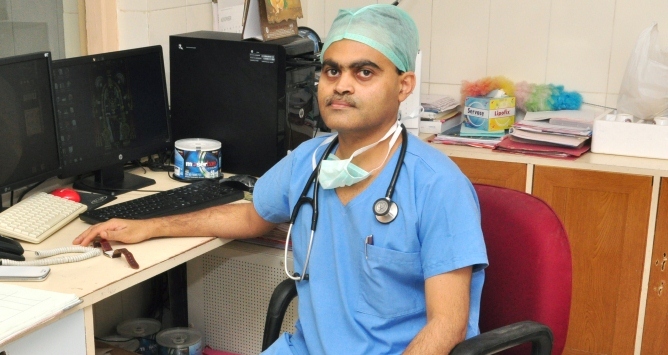 Dr Jayakumar is a Gold Medalist in DNB-Cardiology. © 2018, Dr. Jayakumar B.